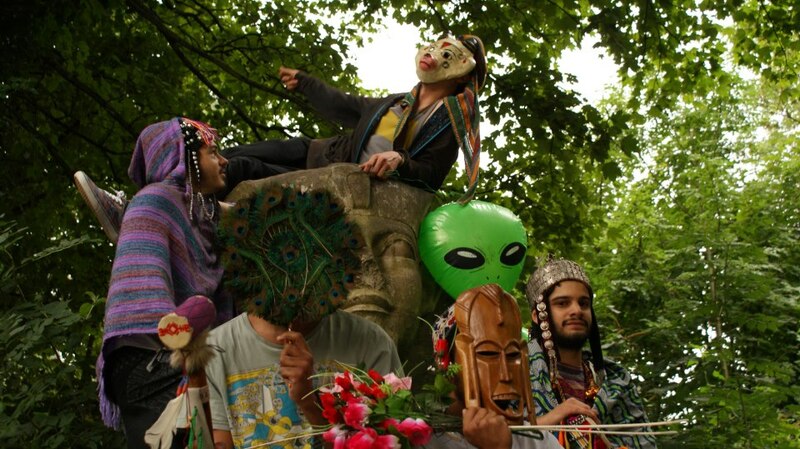 This Bahrain-born, Brixton-based troupe take African rhythms, repetitive grooves and a hedonistic sensibility to form a riot of sound and fury that’s both sonically adventurous and feverishly compelling. With po-faced muso tactics at a minimum and dancefloor frenzy to the fore, they bring a welcome and vibrant splash of day-glo to all or any proceedings. Ever since Schoenberg and Kandinsky became pen pals back in 1907, avant-garde art and experimental music has been attempting to find some common ground. But, it’s not been easy. 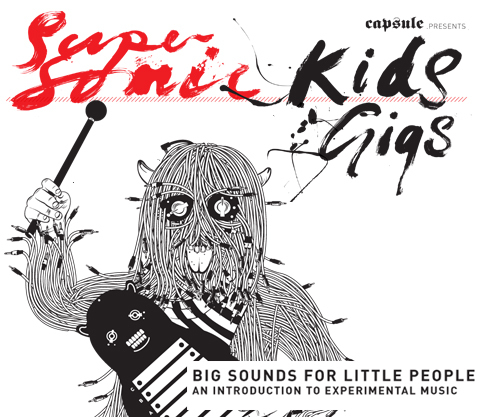 Here’s Capsule’s contribution towards a solution: Supersonic Kids Gigs ‘Big Sounds for Little People’. If you couldn’t guess from the snappy title, it’s a gig for kids and their families, which aims to introduce children to experimental music at an early age. Kids Gigs provide a fantastic opportunity to show children the beauty of live music.